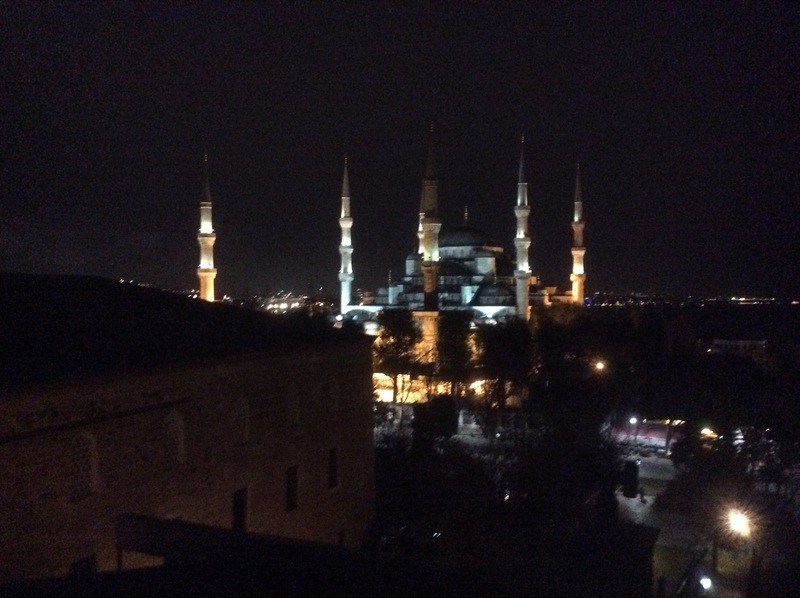 I think the Blue mosque is an amazing place in many ways and to see it at night gives s feeling of hope in our troubled world . Seems impossible that your journey is over as it feels only yesterday you were fretting over the packing !! Time is a strange thing. Enjoy your final days in the kaleidoscope that is Istanbul ! !